This is one of my favorite cards. I shimmered up the mermaid because that is how mermaids look. She is so cute. Magical Mermaid comes in Wood (144014) or clear mount (144017). the set and some sponges are all you need to make this card. The water is sponged in Granny Apple Green and Bermuda Bay. The card is Coastal Cabana with black layered, then Shimmery White cardstock for stamping. Shimmery White is great for sponging and water coloring. I hope you like my card. Sorry I went missing for a while. I have been stamping so much and I forget to share it with everyone. This is my first Christmas card this year. I used the Making Christmas Bright Set (148046) and the Merry Christmas To All framelits (147912) I can't seem to get the underline to turn off. I colored the light bulbs with my markers and then went over them with Wink of Stella to give them some glimmer. 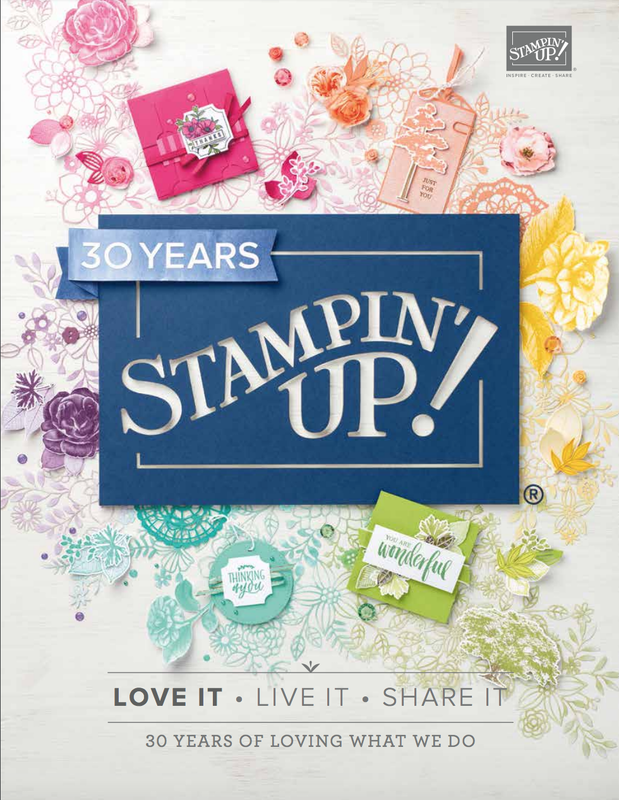 I used the new Corrugated Dunamic Textures Impressions Embossing Folder (148026) . I added some sequins for bling. I hope you like it. I am trying very hard to earn the Greek Isle incentive trip this year. I have only the month of September to do it. 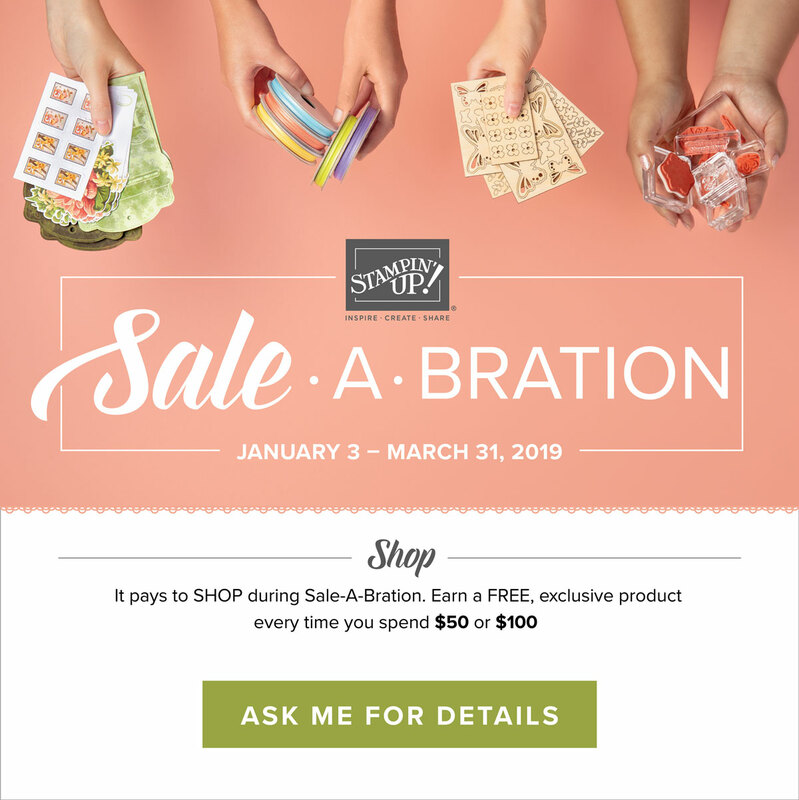 I am close, so if you need some products, please help me by placiing an order. 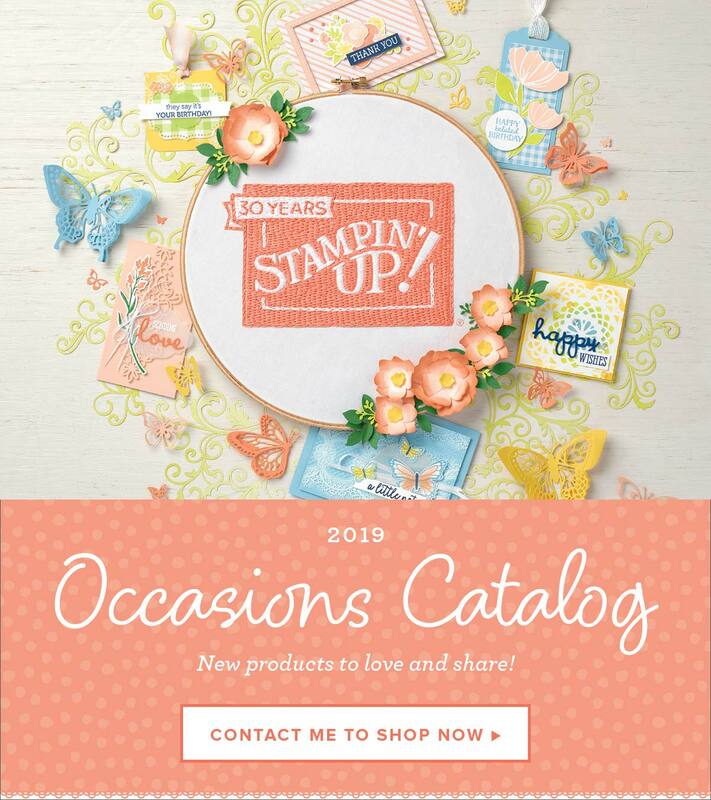 My online store is http://stamp4martha.stampinup.net. Thanks so much and have a great day.